Have you been to Gemelli Gelato on West Market Street? Now, your favorite gelateria will be taking the ice cream you love and putting it on wheels! Coming in August, Gemelli is excited to introduce their all new food truck. Vincenzo and Julianne Tettamanti, Gemelli’s owners, provided insight as to how this truck was conceptualized. The truck, a vintage 1948 International Harvester Metro, was recently completely renovated and restored in Arizona. The Tettamanti’s plan for the truck to travel as much as two hours away from West Chester and sell their gelato at various venues and fairs throughout Chester County. Gemelli Gelato first arrived in West Chester in October 2014. To Vincenzo Tettamanti, it was like a little taste of his hometown of Ferrara, Italy because of the number of restaurants in town. That’s why he wanted to bring a new and improved taste of the gelato he loved making here. That quality gelato will be brought to you in a few weeks. When Gemelli’s food truck does arrive, you can expect to see Vincenzo and Julianne Tettamanti driving and working it. The truck will include Gemelli’s ever-changing flavors. In fact, they change so much that it’s tough to pick a favorite! But no matter which kind you choose, there’s something for every customer here. Gemelli Gelato’s food truck will be arriving in West Chester in August. For more information, email gemellidessertcafe@gmail.com. Skye McDonald of West Chester, Pennsylvania, graduated from Elizabethtown College as a member of the Class of 2017. 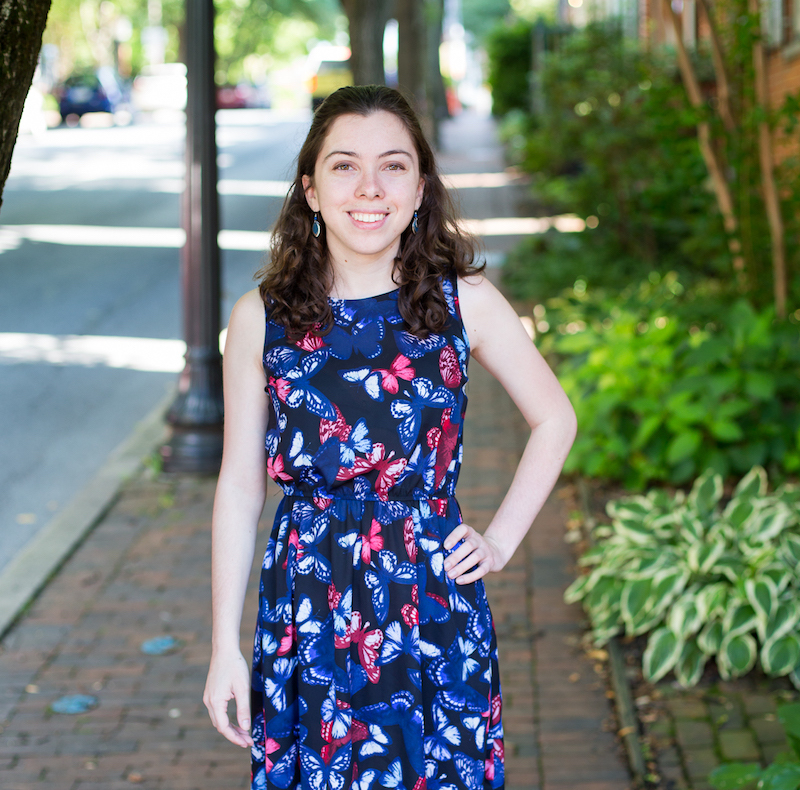 She is passionate about her growing career in journalism, and currently is a blogger for Fig West Chester and an editorial assistant for The WC Press. Her current area of expertise is human interest features, but she is always open to new opportunities to hone her writing skills. In her free time, Skye enjoys reading and writing.